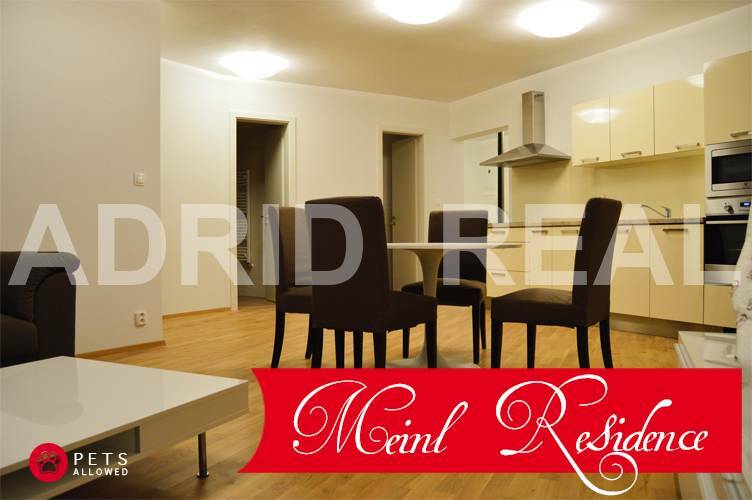 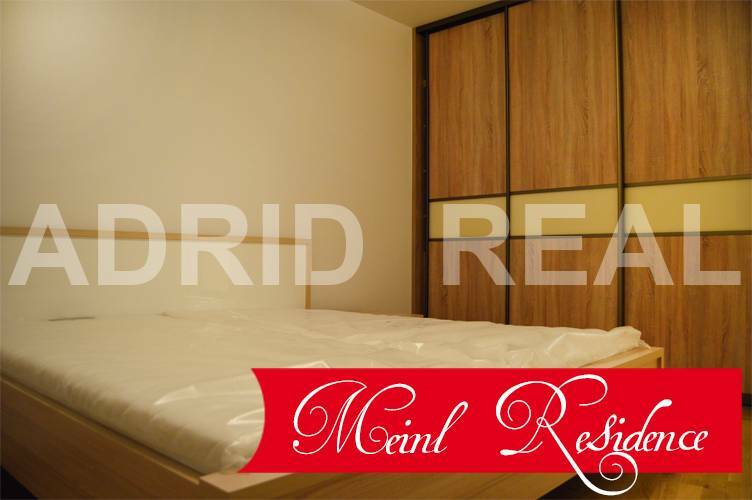 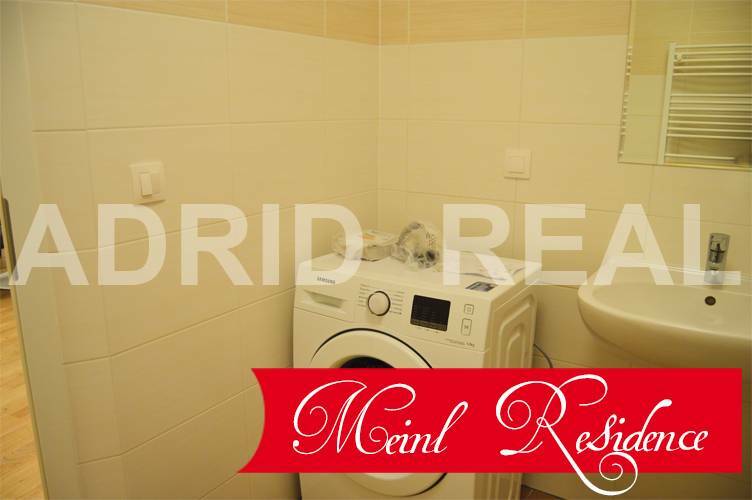 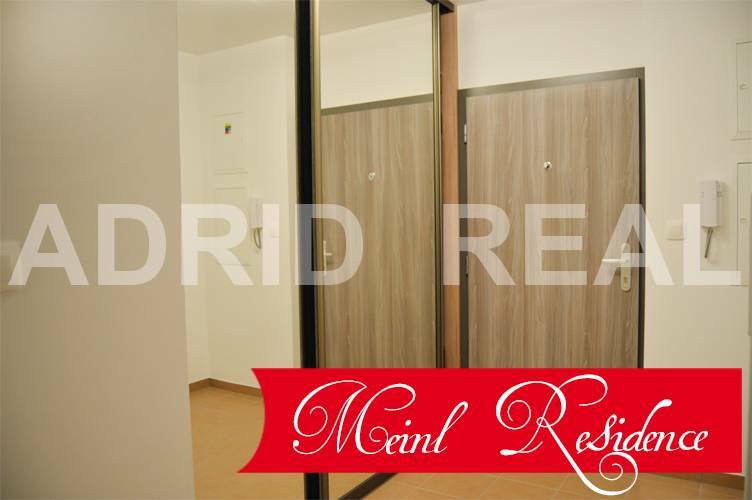 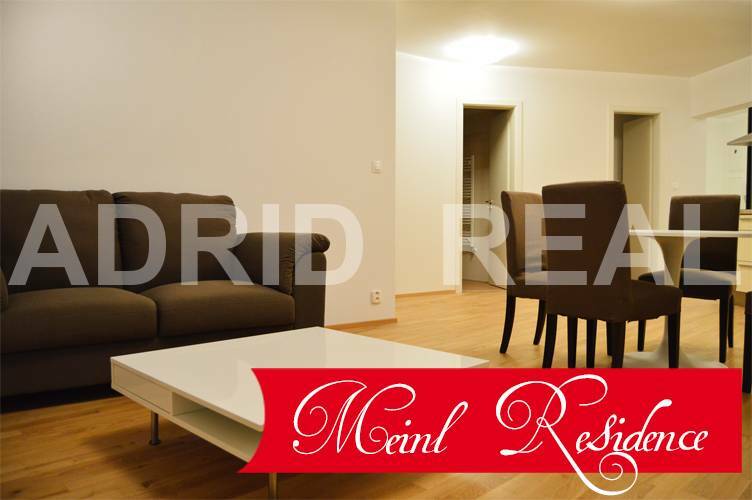 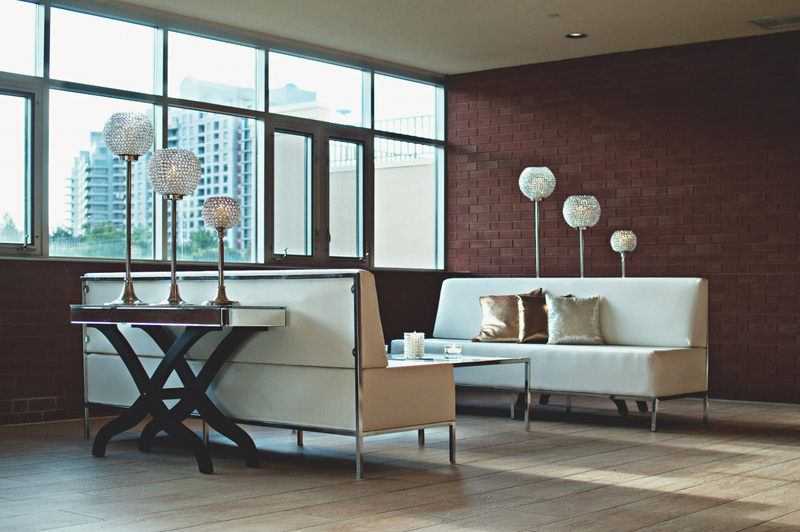 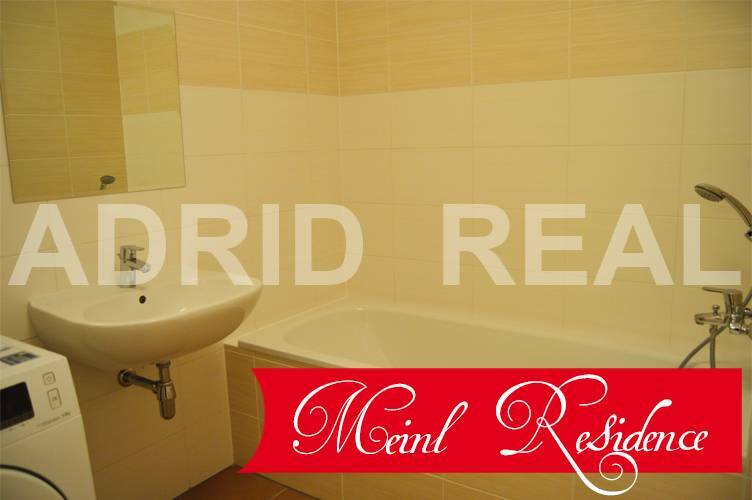 MEINL RESIDENCE (B6) - CLEAR WORDS DON’T NEED AN INTERPRETER - ADRID REAL s. r. o. 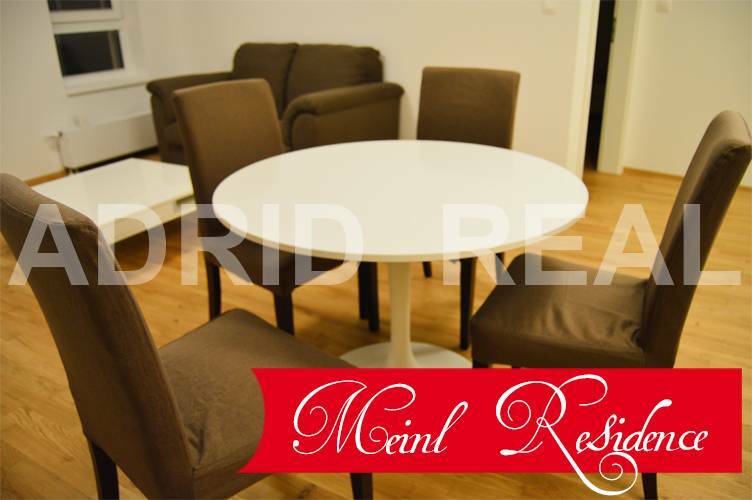 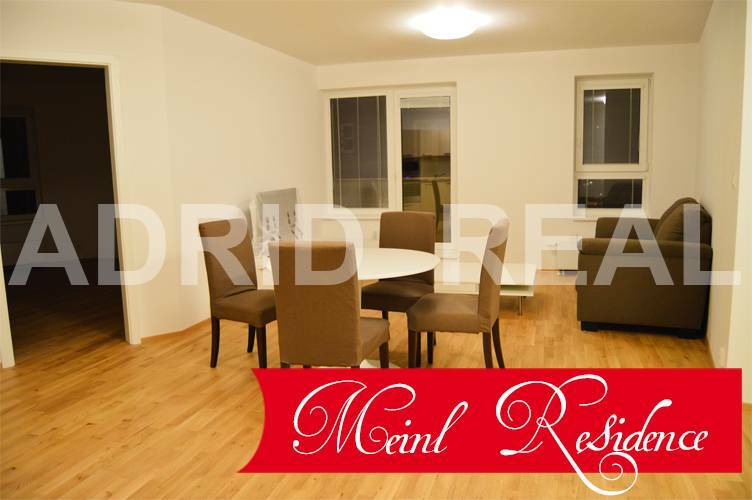 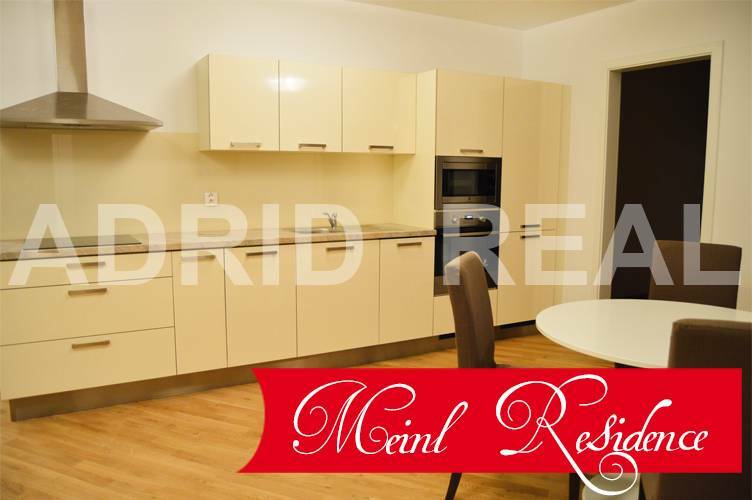 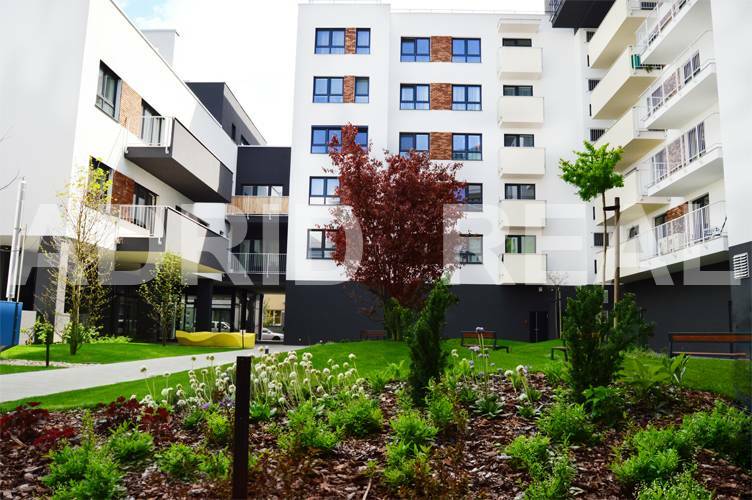 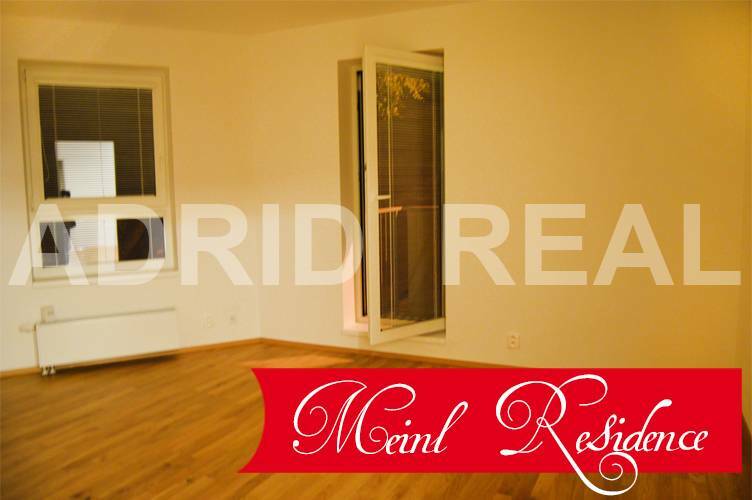 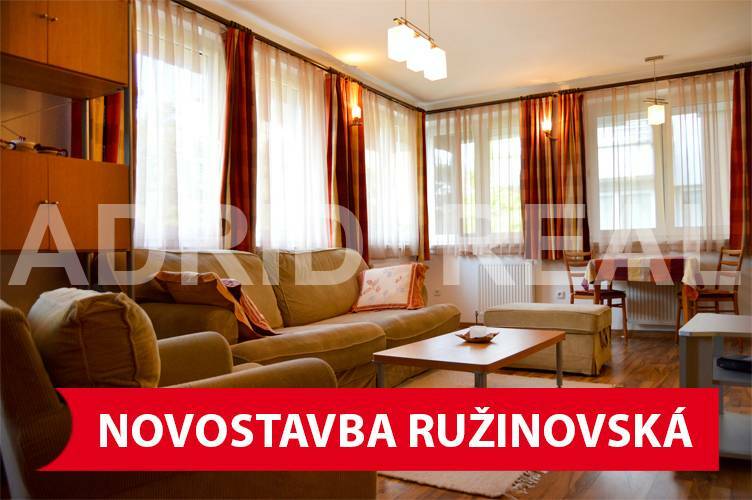 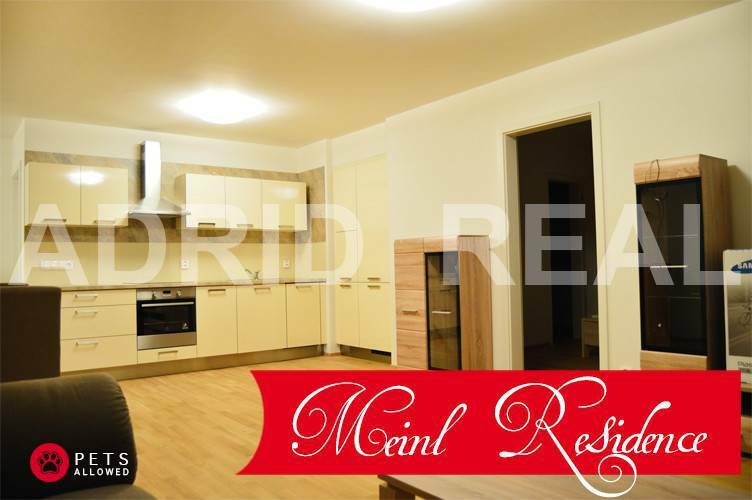 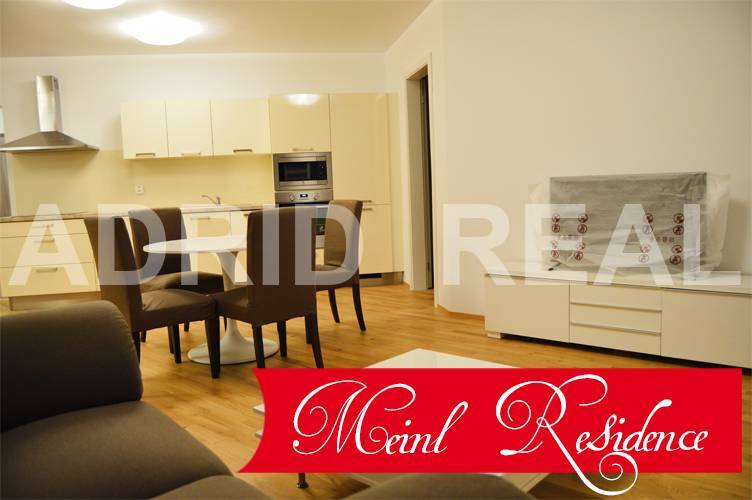 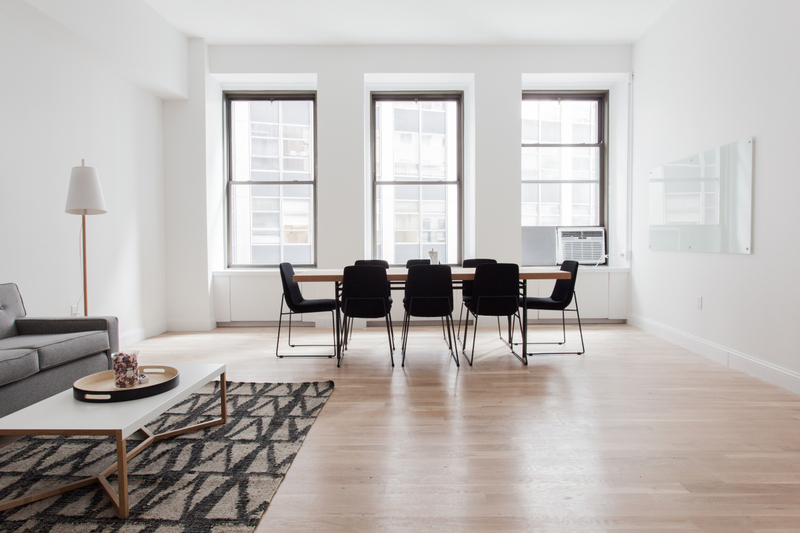 Exclusive three-room apartment, with an area of 84.93 m2, with a spacious loggia, with an area of 5.93 m2, is located on the 2/7 floor in a modern apartment complex Meinl Residence in a sought-after location of Bratislava – Ružinov. 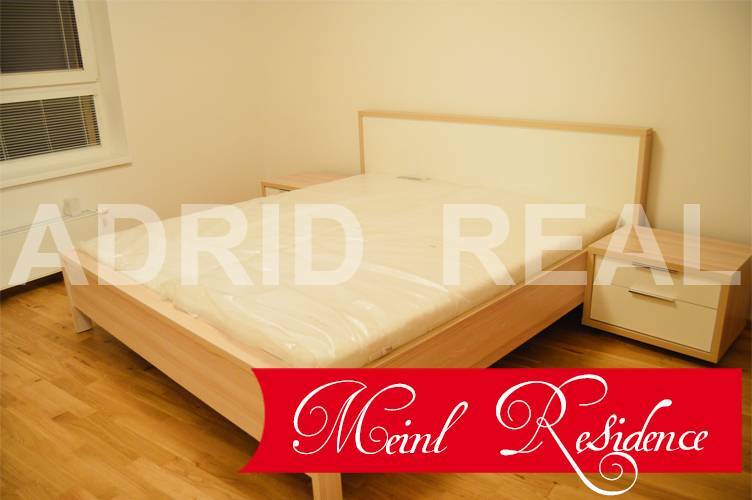 The apartment is available from 1st March 2019 and the price for the rent is EUR 850,-/Month + EUR 150,- Utilities incl. 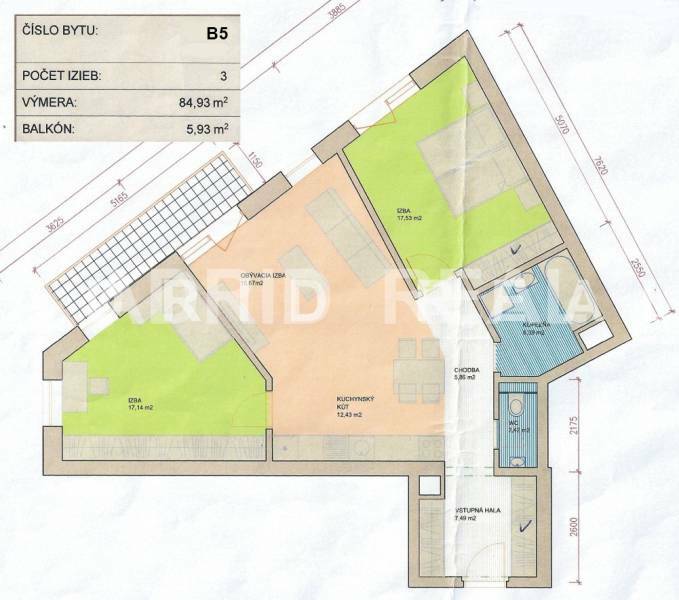 two parking spaces in the underground garage.